Skytap provides Environments-as-a-Service (EaaS) to transform the software development lifecycle and help customers deliver better software, faster. Today's enterprise is challenged to continuously deliver new customer-facing applications, while overcoming increasing change and complexity in IT infrastructures. 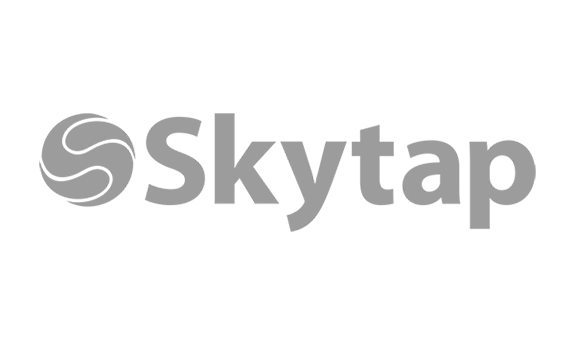 Our customers use Skytap to manage, share, deploy and decommission on-demand environments that contain everything needed to collaborate at each phase of the SDLC, without unnecessary costs and project delays due to manual configuration and dependencies. Enterprise IT organizations maintain full visibility and cost control, while allowing dev and test teams to self-provision labs and share complex environments with ease, for a lasting boost to agile DevOps initiatives.